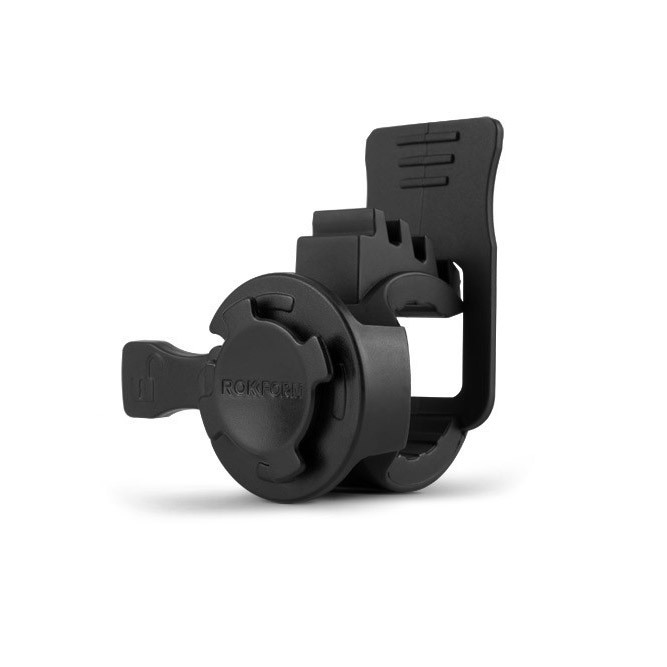 The most basic mount in the lineup, the Bike Handlebar Mount takes seconds to install, yet is incredibly secure. 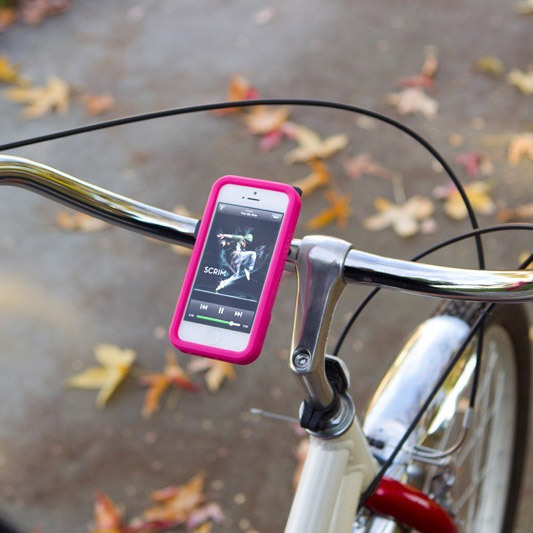 Simply strap the low-profile mount on your handle bar, lock in your phone and you are good to go. A nearly universal design, you can place the mount on any bar sized 7/8" to 1-1/4" be that your bike handlebar, or your jogging stroller. 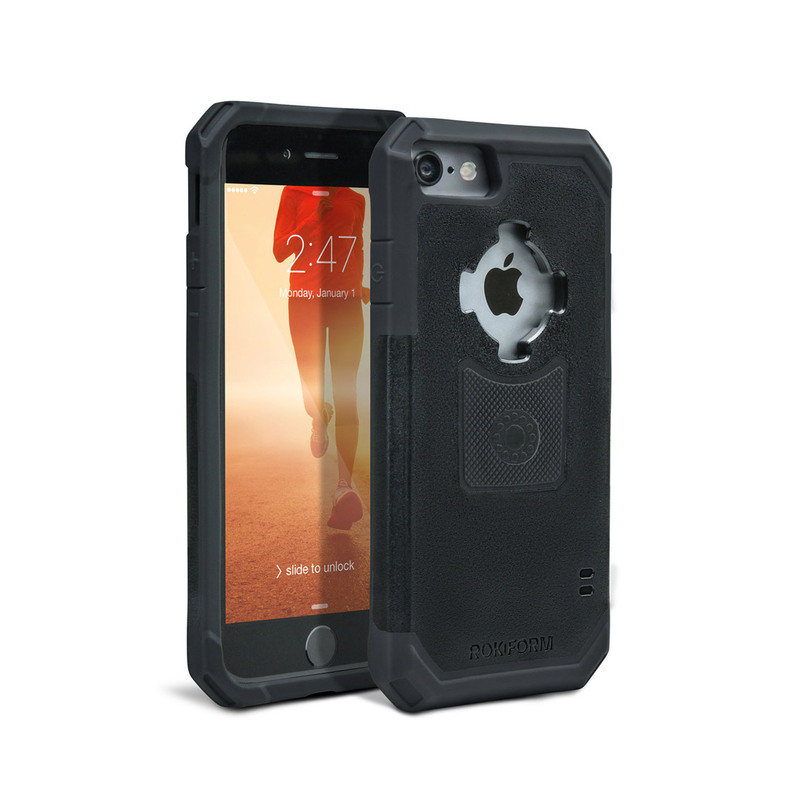 The simple installation makes transferring the mount quick and easy so you can always have a secure mount for your phone when you need it. 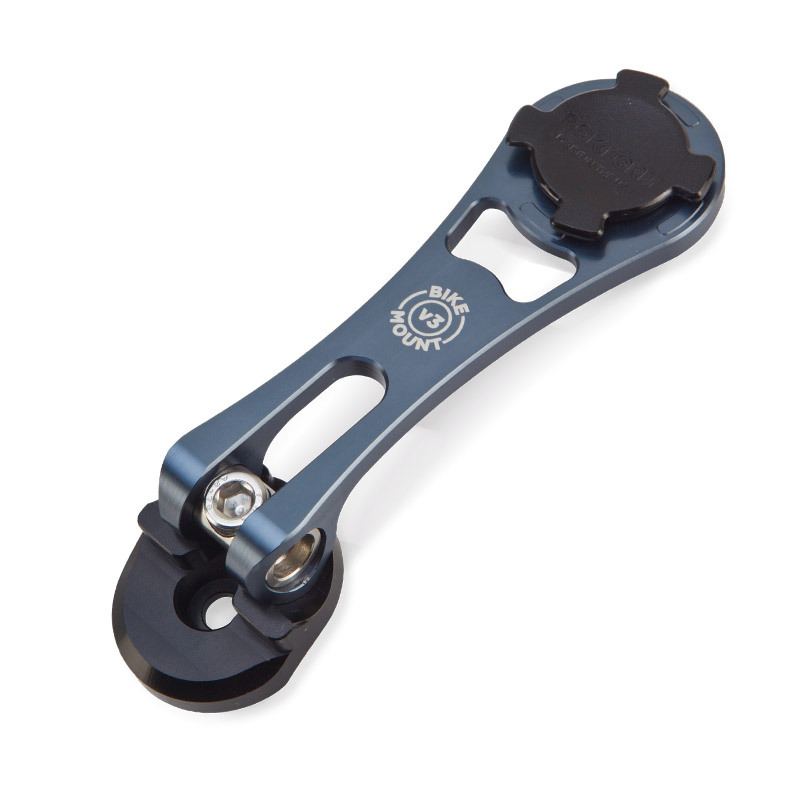 Fits any bar size: 7/8" to 1-1/4"
The most basic mount in the lineup, the Bike Handlebar Mount takes seconds to install, yet is incredibly secure.